Want to learn more about the beautiful Hylands House? 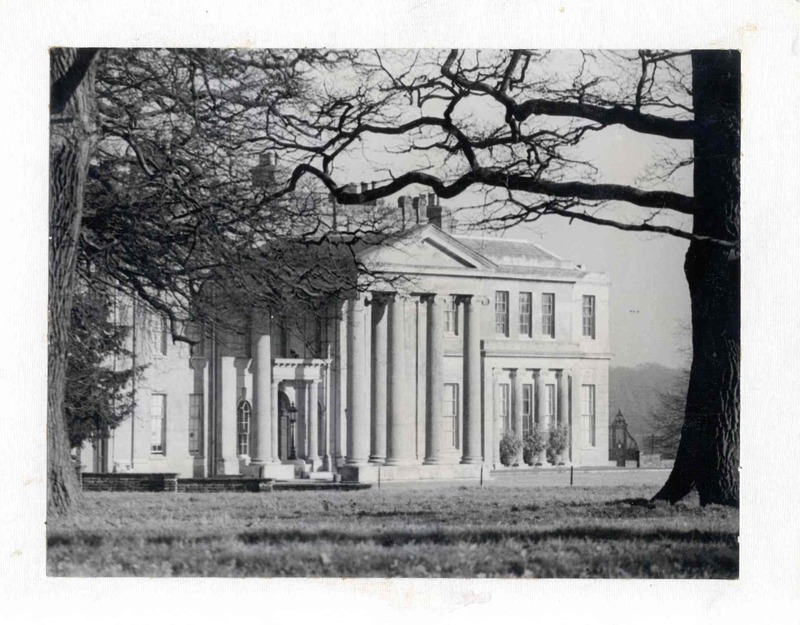 For one Sunday a month, Hylands House opens its doors FREE OF CHARGE to reveal the secrets behind its history with an exhibition displayed in the library. 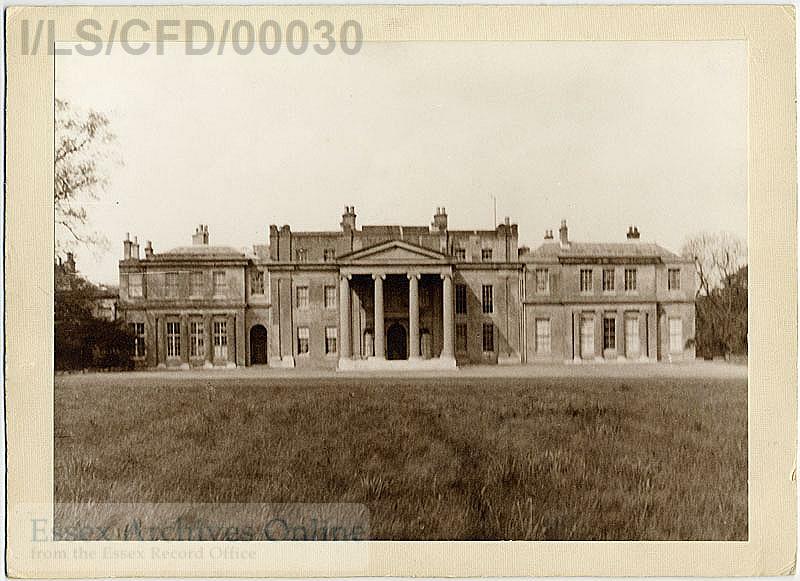 Browse at your own leisure or enjoy a free guided tour at 11am or 2pm of Hylands House led by our knowledgeable team – this month’s exhibition is ‘World War II at Hylands Estate’! Last entry at 3pm. In addition, the Hylands Farmers’ & Crafts Market will have many stalls for you to browse and purchase handmade goods or tasty treats from, with many craft stalls and local business who are passionate about food in attendance, plus our artists studios will be open for bespoke and unique creations.